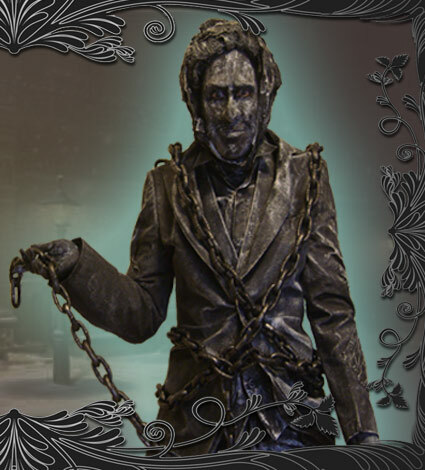 The pitiful wailing ghoul of Charles Dickens' A Christmas Carol returns as a Human Statue to wish you all a merry yuletide at your next event. Using amazing Living Statue makeup and costume techniques our Jacob Marley will clank and drag his heavy chains into your event to entertain and frighten as only he knows how. Don't forget, no Jacob Marley is complete without an Ebenezer Scrooge filled with bad temper and humbugs. Coming soon from The Living Statue Company - the perfect penny-pinching pair bringing frights and screams to your Christmas party. 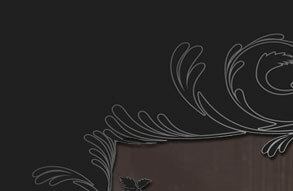 Have a Terrifying Christmas with The Living Statue Company and our Dickensian Living Statues - Contact Us for details.